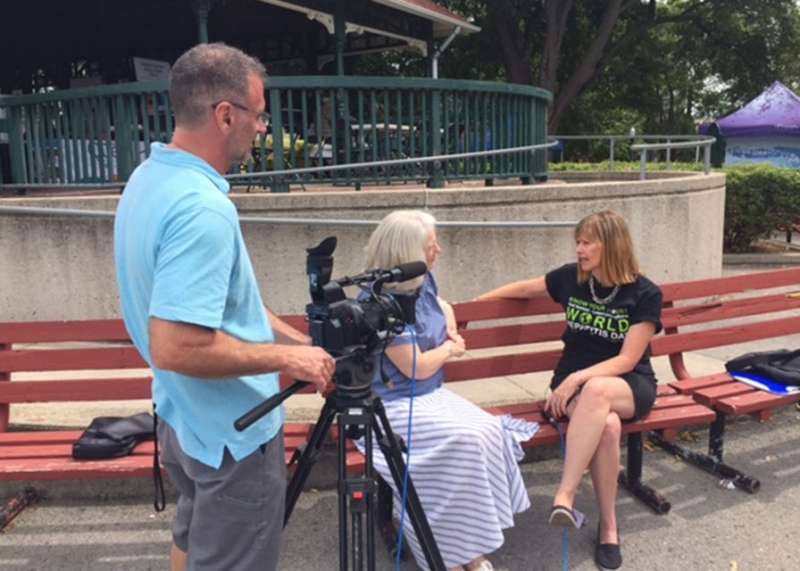 Niagara Health and 40 community partners hosted a World Hepatitis Day educational event on July 28 at Montebello Park in St. Catharines. With more than 500 attendees, it was the largest turnout in the event's four-year history. The event raised awareness about hepatitis C and liver health. It also educated the community about the wide range of services the Niagara Health Hepatitis C Care Clinic and other community agencies offer to residents. 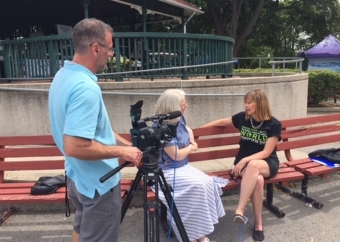 At the event, a Registered Nurse and Nurse Practitioner from Niagara Health’s Hepatitis C Care Clinic and Registered Nurse from Niagara Region Public Health offered confidential hepatitis C testing and health teaching to those interested. Read a St. Catharines Standard story from the event here.